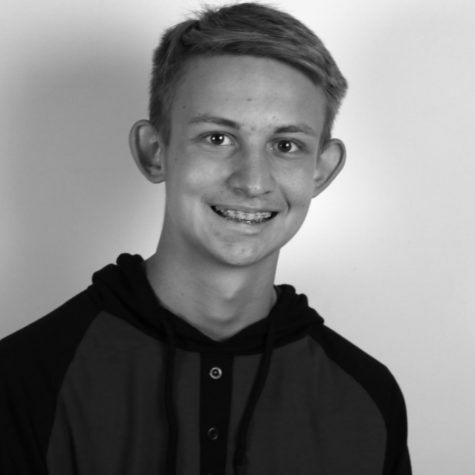 Josh Baniewicz is a Sophomore at Park City High School. He is in the Journalism class in order to improve his writing abilities and inform people of local news. He plays soccer and basketball for the high school teams and is part of the local club soccer team in the fall.